Vanderbilt Medical Center has opposed efforts to change the liver transplant program and has become more vocal in recent weeks. Traci Corrigan of Clarksville has been waiting for a call since April when she was diagnosed with autoimmune disease. This 49-year-old mother of two needs a new liver. So she hasn't left town. And her cell phone is always charged. "You carry it with you when you go into the bathroom," she says. "You carry it with you when you are in the shower, so at least you can read and see who it is from." The call came over the weekend. In less than six months, Corrigan went from joining the transplant list to receiving a new liver on Saturday at Vanderbilt University Medical Center. In part, the relative speed is based on her geography. Tennessee is a place with such healthy organ donation rates that Apple founder Steve Jobs bought a home in Memphis when he needed a liver so he could be double listed in Tennessee and California, where patients tend to wait longer for a donor. Vanderbilt University Medical Center, which performs the most transplants in Tennessee, even touts the fact that the state is a good place for transplant patients in a promotional video. So Vanderbilt is protesting a proposal to rework the nation's system for determining who gets a liver transplant. The hospital says the result would be fewer livers for Tennesseans. Currently, a Tennessee patient gets first dibs on a Tennessee liver. Then there's a sequence of offering it to some neighboring states and then anywhere in the nation. But the agency that governs organ transplants — the United Network of Organ Sharing (UNOS) — says it shouldn't matter where a patient lives. The proposal, which was intended to increase fairness, would move away from local priority, meaning New York and California — which have lower rates of donation — would be net recipients of livers from places with higher donation rates. Vanderbilt claims that because of one-on-one counseling with the families of dying patients, 95 percent of them agree to donate the organs of their loved one. 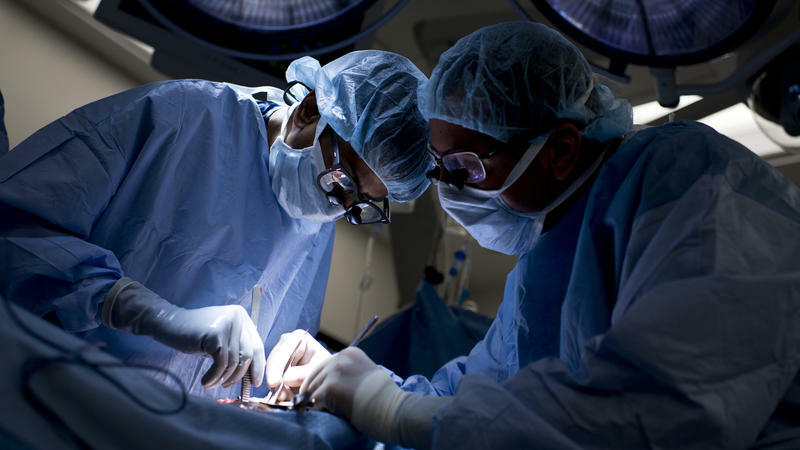 Seth Karp, who chairs the Vanderbilt Department of Surgery, argues UNOS should not "redistribute" organs to places like New York, which have a 53 percent donation rate. "Local efforts in the community have been very successful in increasing the number of donors," Karp says. "If this system were to go through, then the local communities would have very little incentive." Karp also believes the redesign could become a logistical headache, with organs regularly being flown hundreds of miles to reach a recipient. A liver from Tennessee, for instance, could easily wind up in Chicago. The new plan includes eight districts, shown here in a draft of the proposal. UNOS sees this map as more fair. 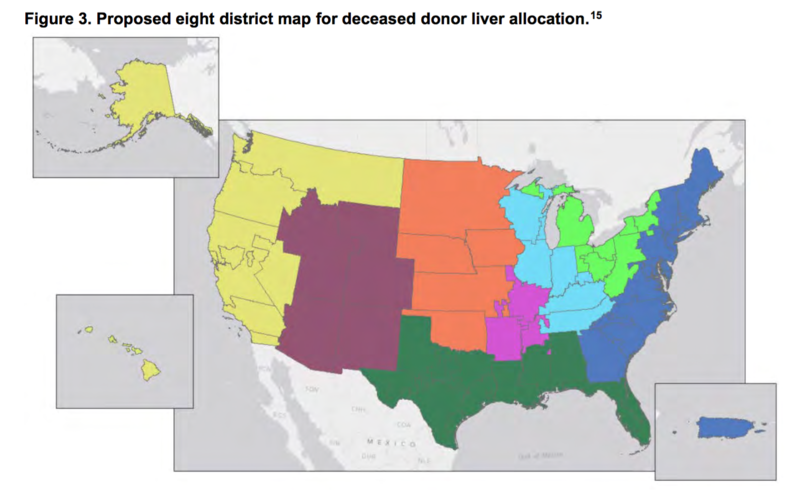 "This proposal seeks to modify these boundaries to better match organ supply with demand, ensuring more equitable access for those in need of liver transplant regardless of their place of residence or listing," the proposal states. The change is up for public comment through mid-October. People waiting for kidney transplants may soon have a new option: getting a kidney from a donor who had Hepatitis C.
This spring, doctors at the University of Pennsylvania and Johns Hopkins University will try transplanting kidneys from Hep C-infected donors into uninfected patients. If these transplants are successful, they could open the door for hundreds more people a year to receive transplants, some of whom might otherwise die waiting. Earlier this week, officials at the Johns Hopkins University School of Medicine in Baltimore announced they had received approval to begin conducting the first organ transplants from HIV-positive donors to HIV-positive recipients. This comes after a 2013 change in the law that lifted a ban in place since 1988. 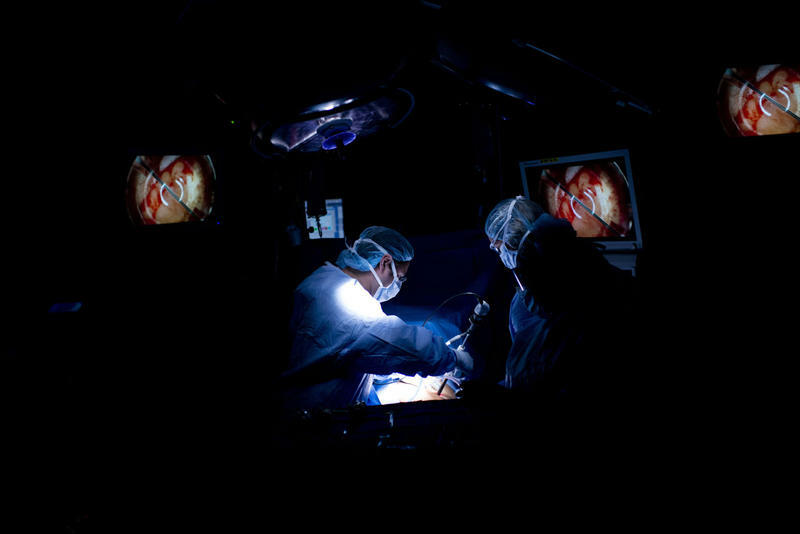 Surgeons at Johns Hopkins say that they are ready to begin performing liver and kidney transplants as soon as the appropriate candidates are available. Some people have genetic diseases so rare or unusual that doctors can't even diagnose them. This means, a patient comes in with problems — sometimes several serious, seemingly unrelated problems — and no one can figure out what gene is causing it. It can be frustrating, if not downright scary, for someone whose health is at stake. A recent award for scientific research at Vanderbilt University was given to someone who doesn’t even go there. Hillsboro High School senior Alex Jolly was recently named a national semifinalist in the Intel Science Talent Search for his work in a Vanderbilt chemistry lab.